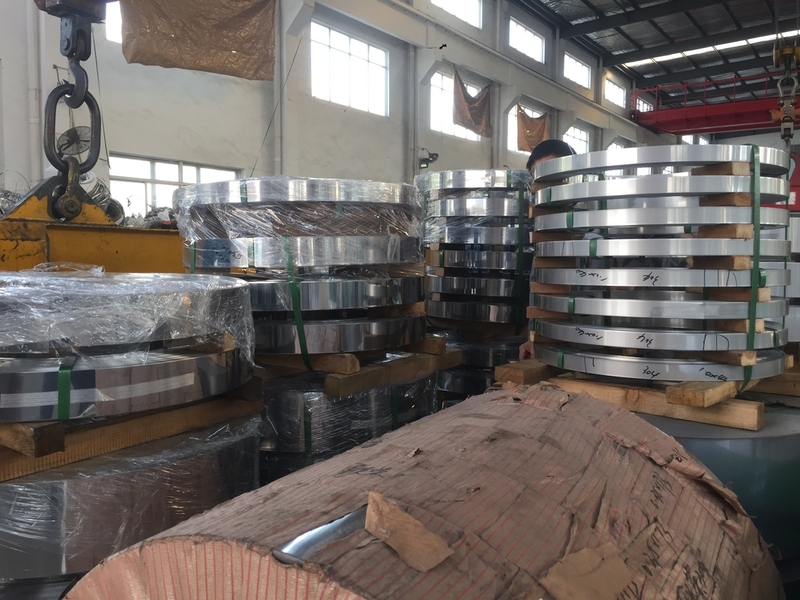 We provide 17-7PH, 631, S17700, 1.4568, X7CrNiAl17-7 stainless steel strip coil. and strength in a wide range. harden on cooling in air, oil or water. After austenitizing cooling is performed in air, water or oil, depending on steel grade. strength and hardness in a very wide range. Traditional martensitic steels with a carbon content > 0.20 % are difficult to weld; assistance is advised. The hardenable high-carbon grades are not suitable for welding. are in solution and therewith effective. Tempering may lead to carbide precipitation which impairs corrosion resistance. max 0.06 % carbon and 3-6 % nickel (e.g. 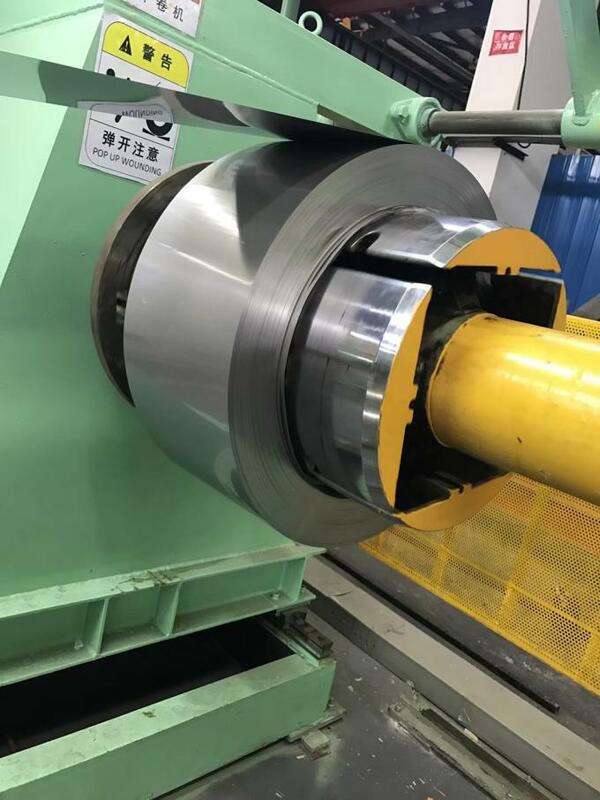 1.4313 and 1.4418) do not sacrifice corrosion resistance by tempering. ranking between ferritic Cr and austenitic CrNi steels.